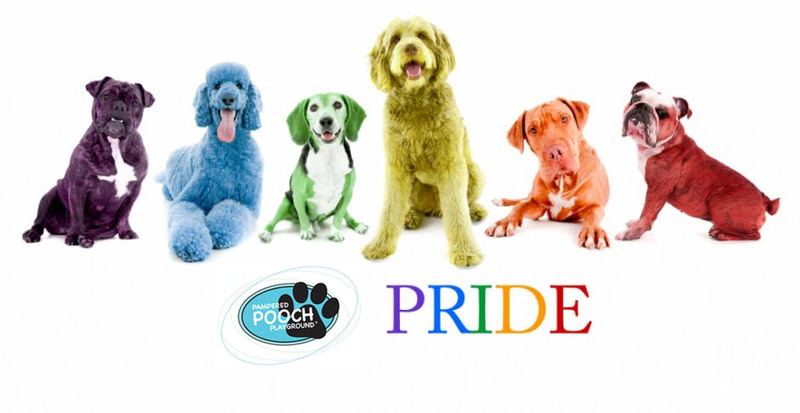 Pampered Pooch Playground and Bubbly Paws Dog Wash are excited to take part in the 2014 Twin Cities Pride Festival. Make sure to stop over to our booth for lots of pride related fun including some cool decorating of your pooch (details very soon)! Pampered Pooch Playground is one of the founding members of the Twin Cities Dog Daycare Association who will be sponsoring the Doggy Drag Show which is hosted by Falen from the Dave Ryan Morning Show on 101.3 KDWB.